It’s also pretty cool that coming out of their 10th season, Grey’s Anatomy managed a slight bump up in viewership. How does a show know their fans are engaged? Seems that the more dynamic the emotion, the more successful creators consider a show, even if it means fans are burning mad. 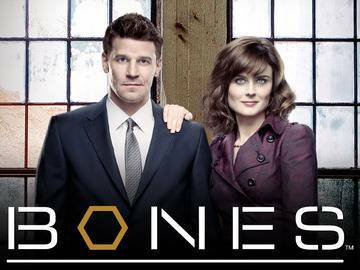 Bones just aired their season finale in which (minimal spoilers) a huge obstacle was thrown into Temperance “Bones” Brennan & Seeley Booth’s relationship. It was heartbreaking and left a lot of fans feeling a lot of different emotions, few of which included “happiness”. Grey’s Anatomy. The show has a huge, passionate fan base with a strong social media presence. Uh oh. Begin the social media roaring when couples have fights, don’t get “enough” scenes, break up, or in the case of Grey’s Anatomy, die. 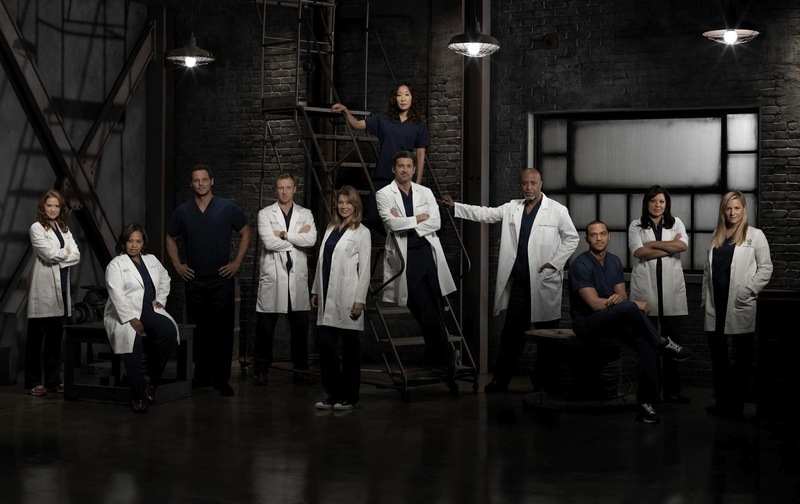 Grey’s is no stranger to such outpouring of fandom, well, passion. There is such a fine, fine line to walk between writing stories that keep fans happy versus just plain good story telling. Sometimes, those two considerations don’t intersect at all. It’s good stories and great characters that gets fans invested in the first place, but does this change once the fans really get into the conversation? Here are some updates on some fan-related missions: Update on that E! shipping poll, a little bit about Naya Rivera’s Super Bowl M&M commercial, and the Brittana fandom’s continued mission. First, the E! online poll discussed here has reached the next round. There are now 8 couples left. Sadly, Grey’s Anatomy’s Calzona didn’t make it through, but both Brittany & Santana and Lauren & Bo made it through. It’s also interesting to note that “the big 3” from Glee (Brittana, Klaine and Finchel) made it into this next round. The Glee fandom has a VERY strong social media presence, so I guess this isn’t surprising. The current results are below, and you can vote here (vote for the lesbian ships!) until this Wednesday. It looks like it’s going to be close all the way around.